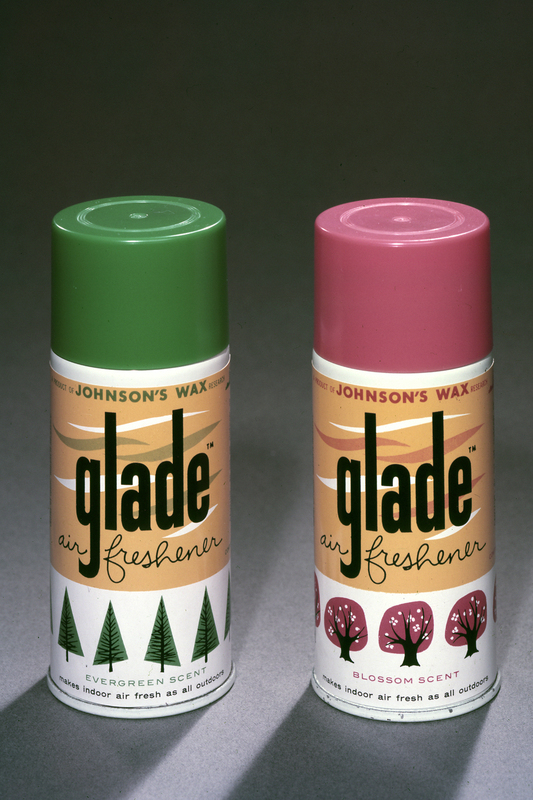 Raid®, Glade®, Pledge®, OFF!® - they’re all brands you know well. You probably even have a few of them in your cupboard. But you might be surprised to know all were introduced within just a few years. And they came from the New Products Division led by fourth-generation company leader Sam Johnson. 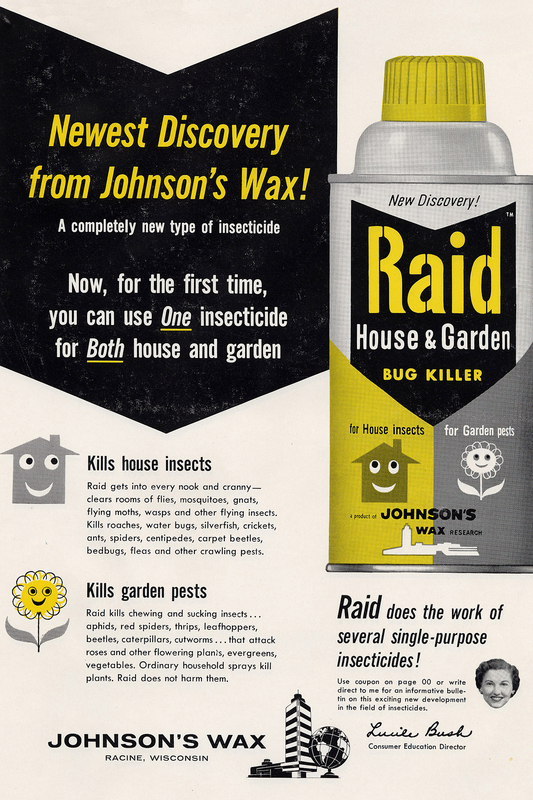 There’s a funny story about the New Products Division’s first product under Sam’s leadership – the aerosol insecticide that ultimately became Raid®. 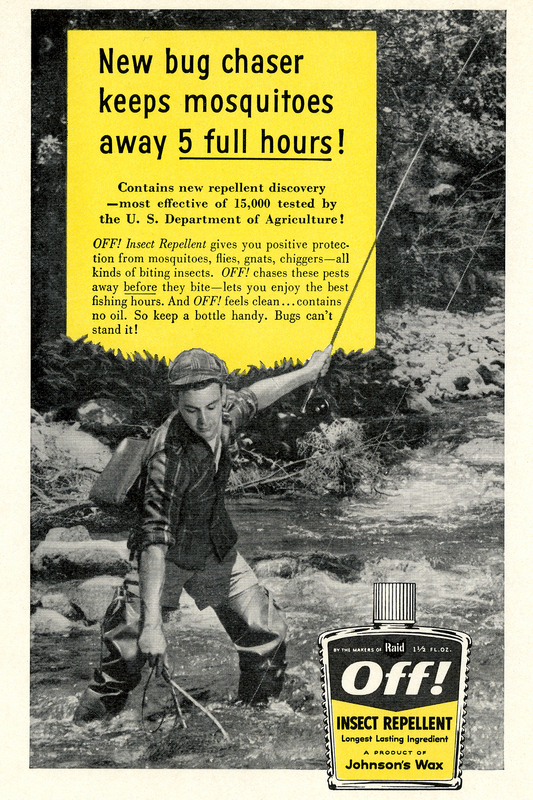 Taking the product to his father, H.F. Johnson, Jr., for approval, Sam said that this was a business we surely ought to enter. He may have been joking, but Sam’s response reflected an important insight: After nearly 70 years in business, more wax products wouldn’t be enough to help the company keep growing in the second half of the twentieth century. 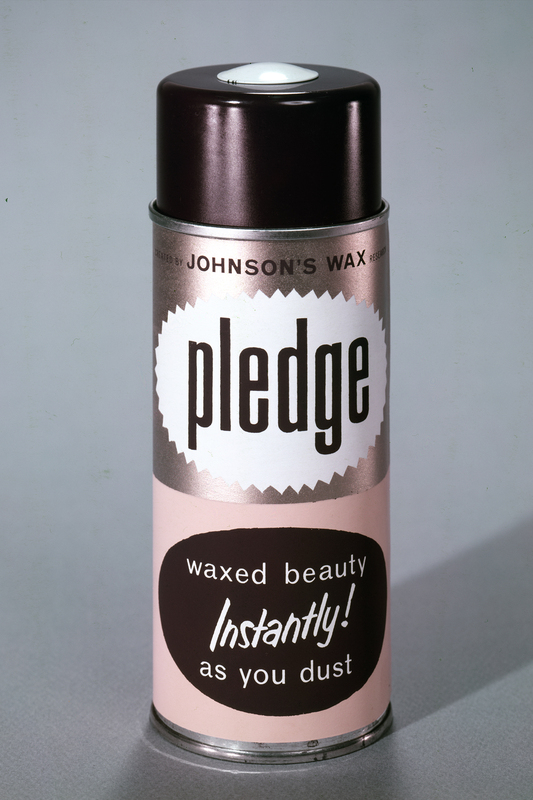 Other great ideas that found their start in SC Johnson labs were Edge® and Skintimate® shave gels, Kit® auto polishes and Curel® lotions. While they were a better fit for other companies to whom we ultimately sold them, we’re proud that they got their start with us. Despite frequent success, Sam’s new product efforts weren’t without challenges. 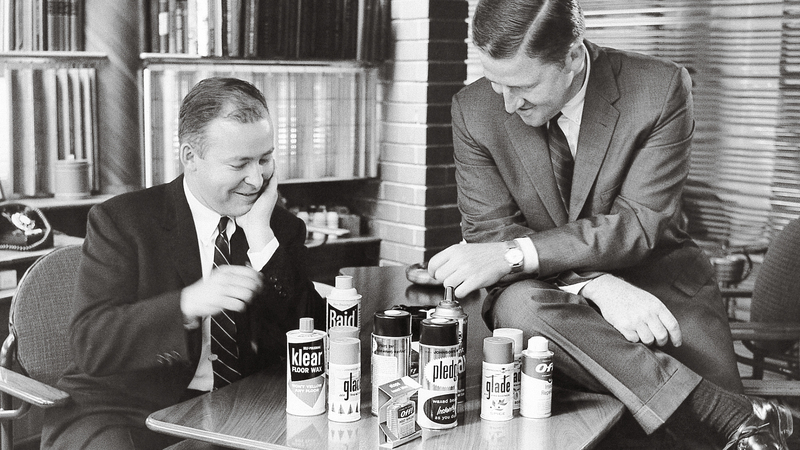 For example, in 1956, some company scientists were ready to give up on the new wipe-on furniture polish the team had in development. They said it didn’t offer the consumer enough benefits. That’s when the team hit on the idea of using an aerosol container, so the amount of product dispersed could be better controlled. When the new version was tested in a study of 1,000 consumers, there was no negative feedback. 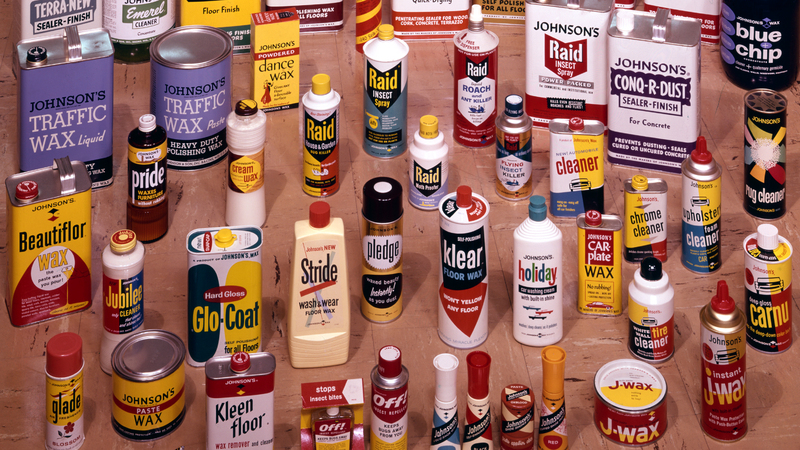 In fact, consumers saw potential that hadn’t even been considered, including using it as a dusting aid.